Rancher Judy McCullough at home at Empire Ranch, in Moorcroft, Wyoming. Ranchers aren't born, they're honed in competition. On the ranch, you're competing against everything. Competing against the elements, against frostbitten winters, blistered summers and drought. You’re competing against time and age. You're competing against other producers, sometimes your neighbors and you’re always competing against the markets. Independent rancher, Judy McCullough, has been in stark competition her whole life. Judy has ranched in Moorcroft, Wyoming, for 42 years and has run the ranch on her own since 1995. She is as self-sufficient as they come. 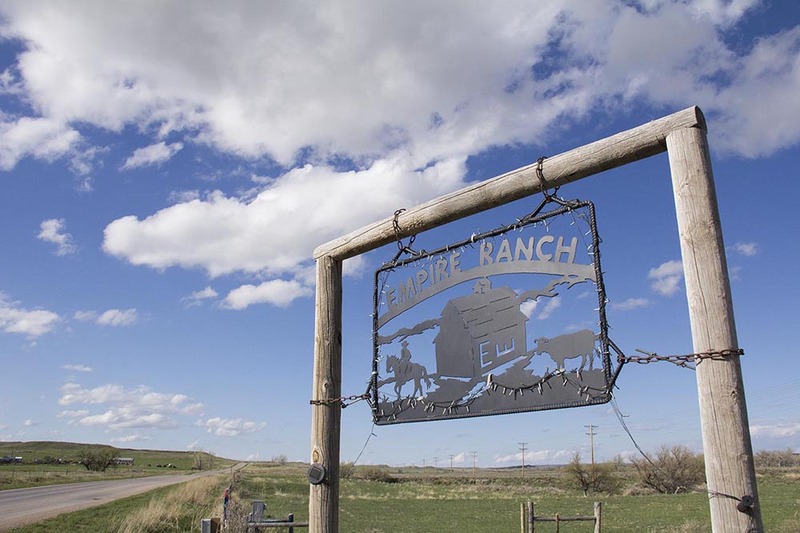 Empire Ranch in Moorcroft, Wyoming. Judy recalls in second grade driving a feed truck while her father was on top shoveling feed to cattle. Judy has carried that independence and work ethic with her throughout her life. As a member of the Powder River Basin Resource Council, she’s employed those values in the fight against the big meatpacking conglomerates. Whether it was going toe-to-toe with industry heavy hitters on Country of Origin Labeling (COOL), or anti-trust controls within the Grain Inspection Packers and Stockyard Administration (GIPSA) — Judy has fought hard to improve the the livelihood of her fellow ranchers. A pasture at Empire Ranch. Thanks to a petition by the Organization of Competitive Markets, there’s a chance that loophole could close. USDA is currently collecting public comments on reconsideration of the rule. If interested, you can submit comments here. Judy says this is a rare opportunity that cannot be missed. “It’s unfair to the consumer and American ranchers to put our nation’s name on a foreign product,” said Judy. Judy is adament that American ranchers want their beef labeled as their own. 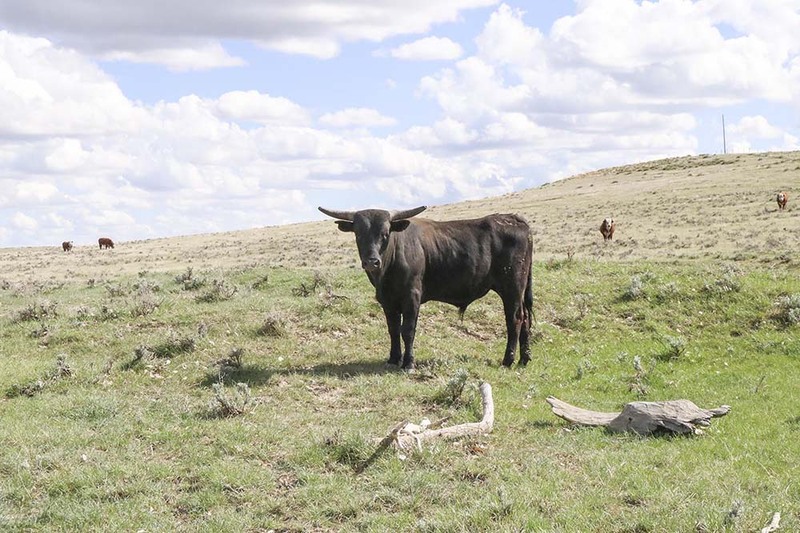 This petition to change labeling policy is vital to independent ranchers like Judy. And, it could give power back to independent American ranchers and consumers like her. Judy has been fighting for fair markets and transparency on this issue for decades. In March 2011, Judy testified before the U.S. House and Senate representing cow-calf producers arguing the importance of a GIPSA rule that prevented unfair, deceptive and discriminatory practices by the packers. Judy explained that the GIPSA rule would provide transparency so everyone in the industry would know the actual prices that packers pay for cattle, which would end the ongoing, secret prices. It would stop the manipulation of the livestock market by packers and promote competitive markets and independent ranchers. Ultimately, the legislature concluded that the USDA needed to better define the GIPSA rule and take a more realistic approach of how to implement breaking up the consolidation. A second GIPSA rule called the Farmer Fair Practice Rules put in to place by the Obama administration in 2016 would have made it easier for a rancher to prove unfair treatment by the meat packers, but the Trump Administration's USDA blocked this proposed rule in October of 2017. Seven years after giving her testimony, Judy is still fighting for fair livestock markets. Judy’s operation, Empire Ranch, sits on prime grass country. Judy loves what she does. She appreciates her animals — especially her favorite breed, Herefords. In 1967, Judy was crowned Wyoming Hereford Queen at the Wyoming Junior Hereford Field Day held at Berry Herefords of Cheyenne. She’s still proud of that feat today. She puts a lot of care into how she raises her animals — and has done so for decades. 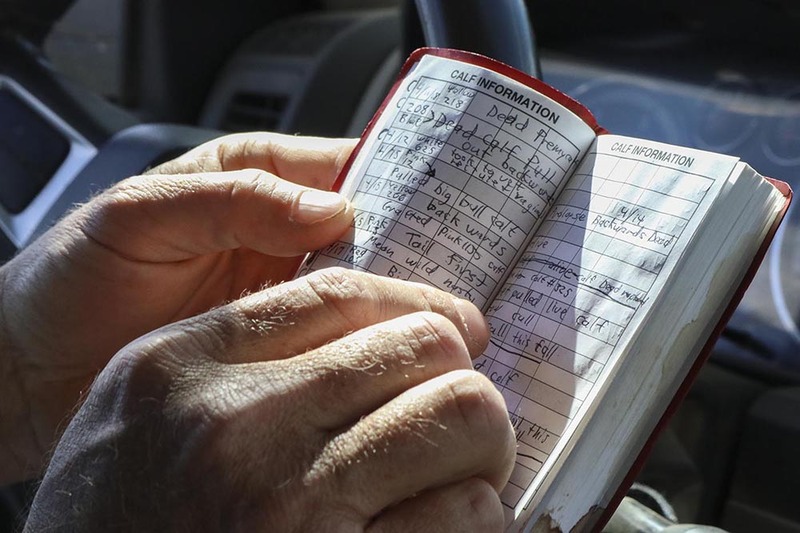 She puts hours into researching, picking out bulls, and planning her pastures so as not to overgraze, explained Judy’s son-in-law, Justin Gerstner. 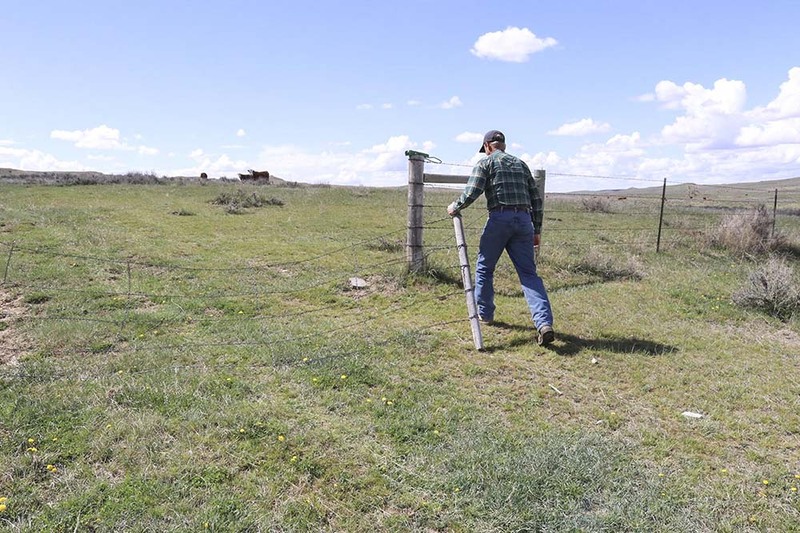 “A lot of surrounding ranchers tell us we could put more heads on our pasture. 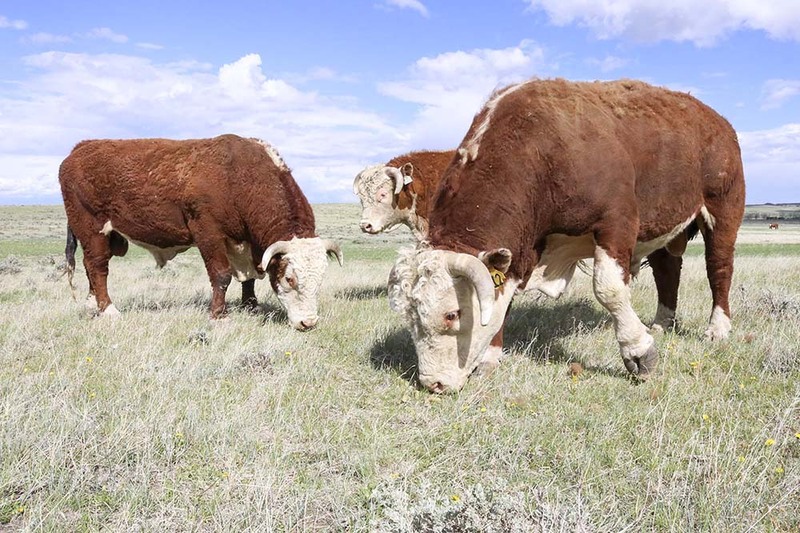 Judy would rather have fewer cattle to ensure we’re not going to ruin the land,” said Justin. He joined Judy in 2014 to help run the ranch. Justin opening the gate to check cows. With all the care and effort Judy puts into her product, she is disheartened by the state of the livestock markets. As of 2018, four meat packers — Tyson, Cargill, JBS, and National Beef — now slaughter four out of every five cows in the United States. The level of market consolidation in this process eliminates free-market competition for independent family farmers and consumers. “It's really tough because we don't have an open market. It's controlled too much by the big packers. Packers are colluding together by buying up cattle under contract and then putting their own cattle on the market to manipulate prices when independent ranchers go to sell their cattle,” said Judy. Justin keeps detailed notes on all the calves. Packers use captive supply (herds of cattle kept in reserve by the corporations to manipulate markets) to control the markets and turn the biggest profit for themselves. When prices get high, the companies flood the market with their own cattle, driving prices down and driving small and medium producers out of business. Cattle producers have seen huge price shifts and instability in the cattle market over the past few decades. Independent producers are at the mercy of these controlled markets, meaning they are underpaid for their beef. This model is wiping out the independent American rancher. 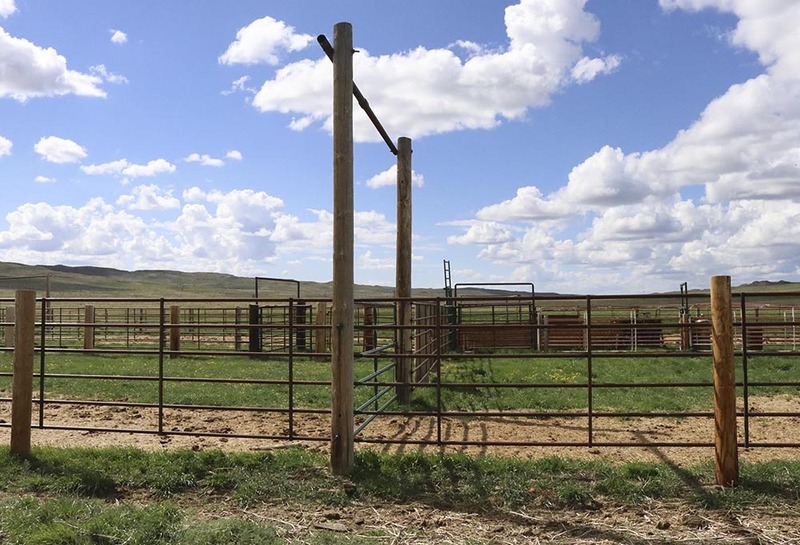 It is estimated that every month nearly 1,000 ranches go out of production. One of the ways to alleviate monopolization in the beef industry is to ban packers’ ownership of livestock and reform captive supply arrangements. This gives the power back to independent ranchers and encourages a truly free market. Cattle on pasture at Empire Ranch. One of Judy’s biggest fears for the beef industry is that it may end up like the poultry and pork industries. Some 97 percent of the chicken Americans consume is produced under contract for big companies, meaning the companies dictate how those chickens are kept. When companies choose to house chickens in cramped, dirty structures and feed them antibiotics and hormones, that’s the majority of chicken that consumers see on grocery store shelves. Consumers looking to purchase humanely raised, chemical free, fair-priced chicken are forced to spend more time looking for a niche product and often times have to pay more for it. Judy wants to stop vertical integration in the beef industry before it comes to that. While the plethora of problems in the structure of livestock markets may seem overwhelming, you can join Judy in her fight by commenting on the “Product of the U.S.A” rule, and promoting transparency in labeling here. The deadline for public comments has been extended to noon, mountain time, Monday, Sept. 17, 2018.